Health and safety management is an integral part of the everyday process of running an organisation, especially, when it comes to workplace behaviours and attitudes. A robust health and safety management system would not only enable you to meet your legal duties to assess and control risks, but also to monitor and review key preventive and protective measures. Your health and safety should not be dominated by excessive paperwork but be effective, both, on a system and behavioral level. Paper-based risk assessments are often seen gathering dust on a shelf and spreadsheets, holding staff training records and certificates, in a 1980’s filing cabinet. Business in general has embraced IT. As new staff come on board, the younger generation automatically expect to see a digital approach too. Cloud-based systems like Safety Cloud help to install a more proactive approach to health and safety within businesses, delivering efficiency in the short-term and a stronger level of compliance for the months and years ahead. 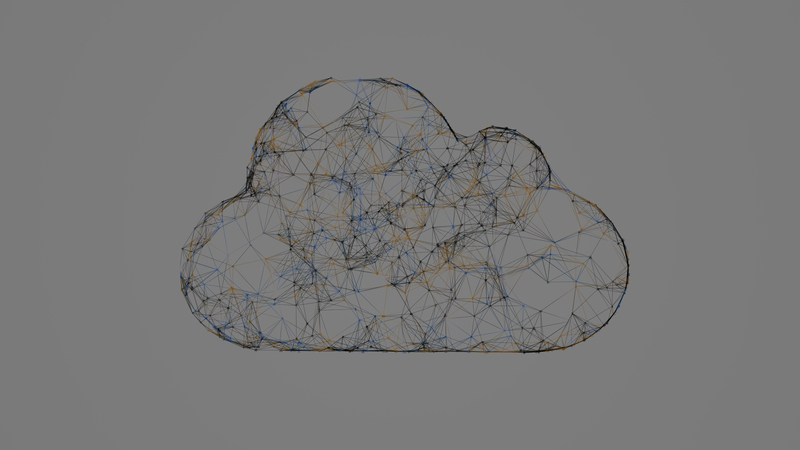 Moving to the cloud can seem a little daunting but doesn’t have to be difficult. With a quick import of staff data and a scanner to hand to upload staff training certificates and maintenance records you can be up and running on Safety Cloud in no time. And this doesn’t all have to be done at once. Once staff data is uploaded the system can be added to over time. Staff induction safety training and further training in safety priority areas can be integrated with the Cloud easily and quickly through the e-learning modules on Safety Cloud. No need for staff to take time away from their job to attend training courses and the expense of paying for courses. Using their own access password, staff can complete this training from any desktop or tablet. Managers audits can be integrated with the cloud with the flexibility to tailor the content and frequency of the audits and the useful benefit of key personnel delegated with this duty receiving email reminders to keep them on time and on task. Fleet management integrates seamlessly with the Cloud through the transport management module. Any certificates relating to maintenance requirements for your fleet can be uploaded and email reminders will ensure no essential maintenance is missed. Even periodic DVLA driver licence checks can be pulled through to the software at the click of a button providing automatic updates of any driver infractions. Task delegation integrates smoothly with the Cloud with tasks logged by user and date for continuity and accountability. Due diligence has never been simpler. Pin point trends and hit KPI’s with robust, reliable data served up in clear, easy-to-access formats in the Cloud. FACT 1. There is substantial evidence to show that investing in Occupational Safety and Health (OSH) interventions can reduce sickness absence, injury rates, the costs associated with replacing staff, increase productivity levels and lower insurance costs. There is evidence that investing in OSH can increase staff morale, organisation loyalty and contribute to its reputation. FACT 2. The key metrics used to quantify safety investment payback are typically a reduction in absenteeism, a reduction in accidents and an improvement in productivity. This is where cloud-based software is game-changing. FACT 3. All too often accidents are scribbled in an accident book and hidden away, only rearing their head when a claim is made or if they sound serious enough to warrant the time of a director. In this digital age accident data should be collected and reviewed and the best way of doing this is via Cloud-based software. Going one step further, with collating near miss data, is another effective way to identify areas for improvement. FACT 4. With more and better data to hand, over time, you can begin to demonstrate that the on-going maintenance and improvement of safety standards across your business is adding value and plugging a hole in the bottom line! Civil claims can be readily defended and lost-time accidents reduced. FACT 5. Furthermore a hard cost saving in the form of lower insurance premiums can be realised by implementing a Cloud-based safety management system as this demonstrates your commitment to proactive improvement and the insurer can be confident that there are no skeletons lurking in the cupboard.